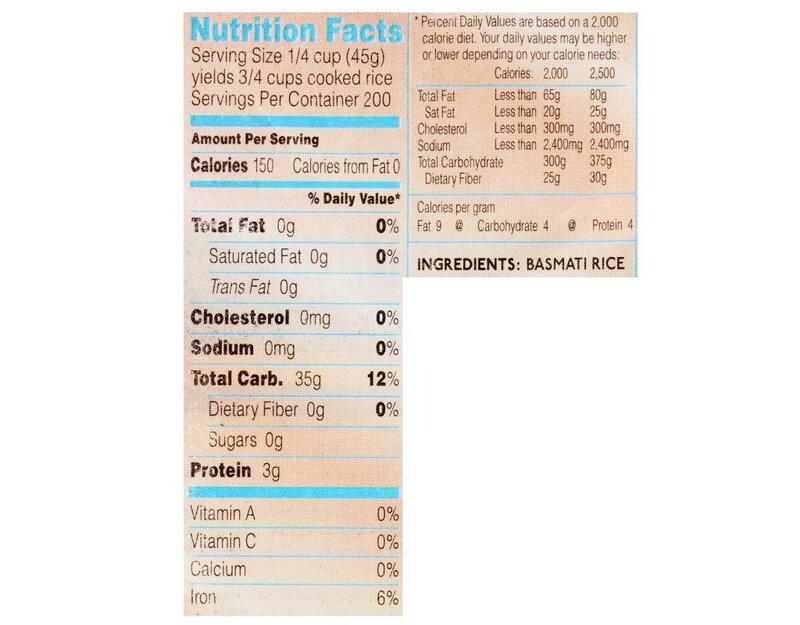 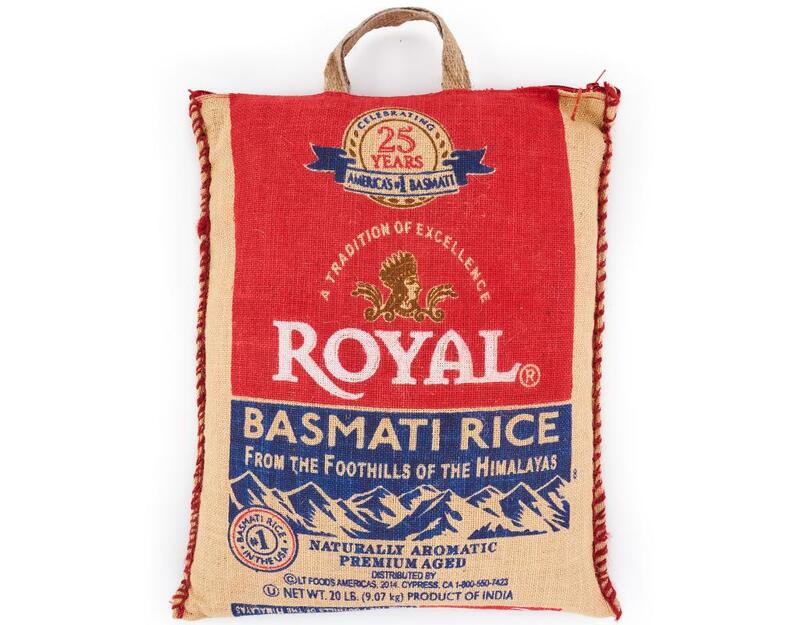 Truly authentic Basmati can come only from the foothills of the Himalayan Mountains. There, a perfect harmony of climate, fertile soil and pure spring water produce this most extraordinary grain. 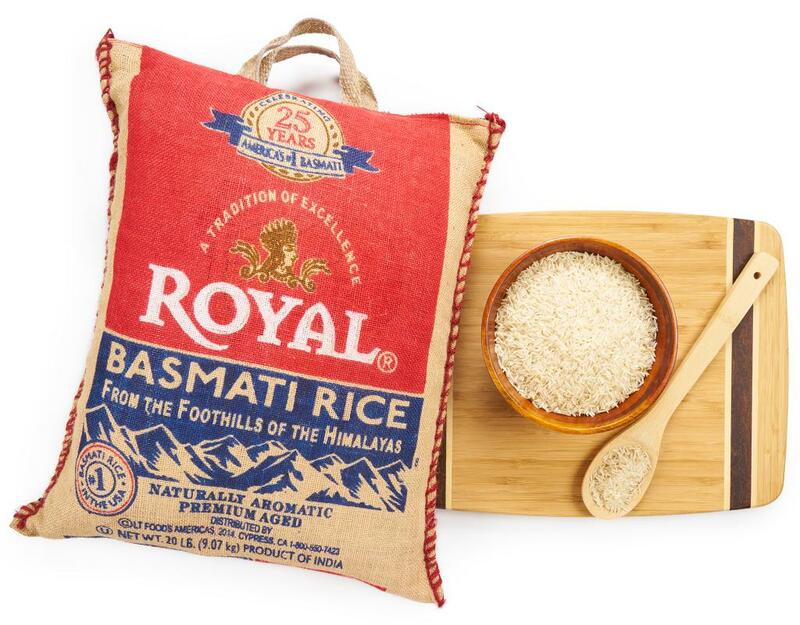 The long-grain rice of Royal has an enticing aroma and is grown under the careful attention of India’s most expert farmers, and after harvesting it is aged for a minimum of twelve months in temperature-controlled silos. 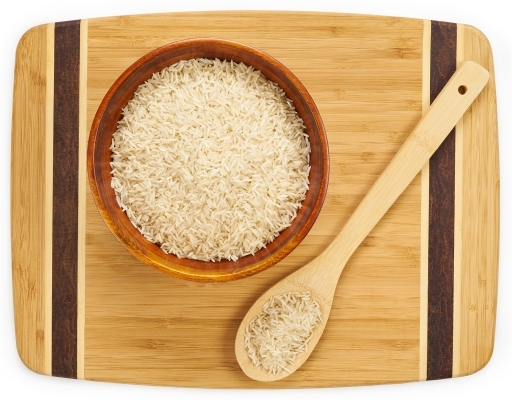 As with fine wine or cheese, this aging process brings out the full flavor of the grain, and also results in a non-sticky texture. 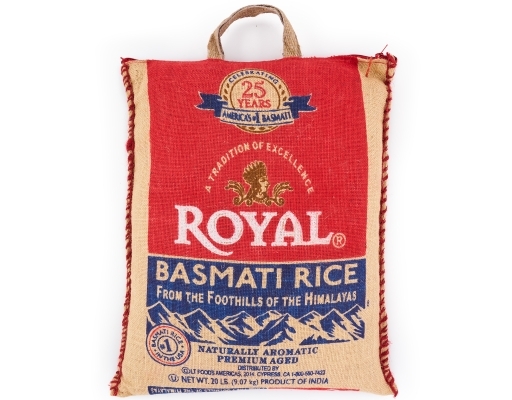 This fluffy, aromatic and delicate-tasting rice is sure to enhance any meal.